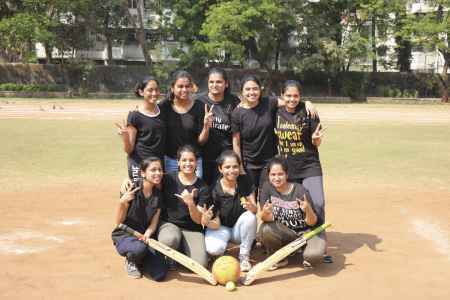 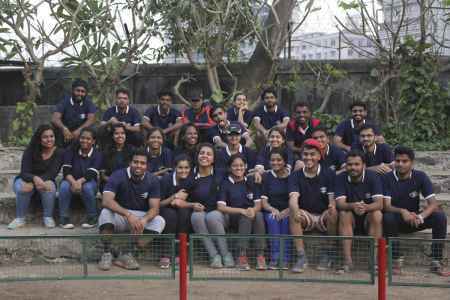 INSANITY (Sports Day) - INSANITY is an Indoor & Outdoor Sports Tournament wherein not only students but also teaching & non-teaching staff participate with great enthusiasm and zeal. 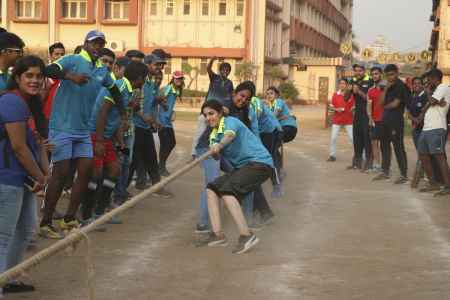 VESIM encourages its students not only in field of Academics but also in field of Sports. 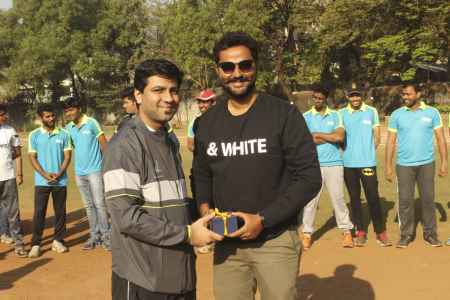 This year we had Mr.Nitesh Shetty (Runner-Up of "The Great Indian Laughter Challenge" Star Plus) for Inaugration. 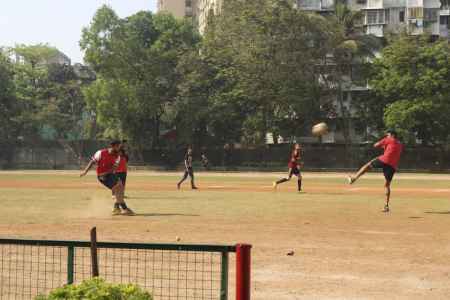 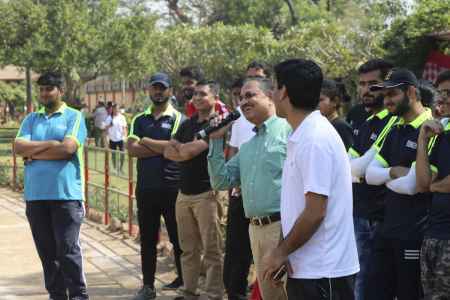 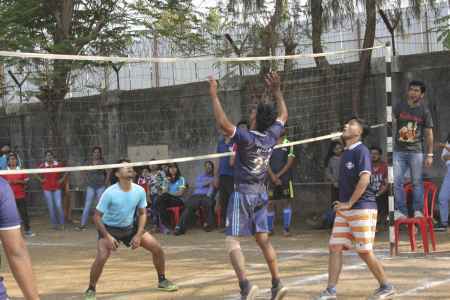 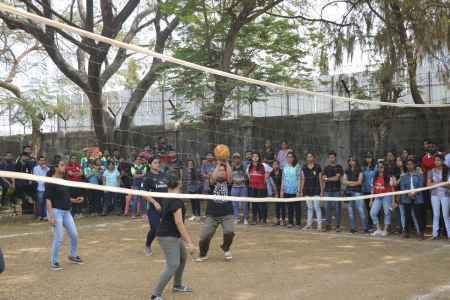 Also every year students participate in University held Tournament like Cricket, Football, Volleyball etc.